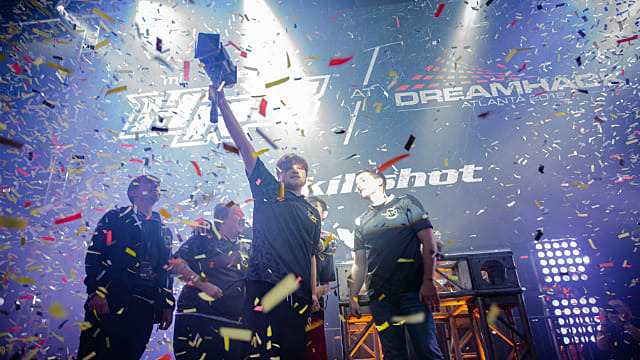 The professional seasons for both SMITE and Paladins have begun, with competitions for both of the Hi-Rez Studio properties being broadcast from the Skillshot Media esports studio in Atlanta, Ga. 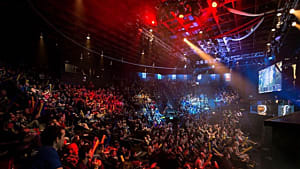 The in-person competitions for the SMITE Pro League and the Paladins Premier League will last 26 weeks, culminating in each game's world championships at Hi-Rez Expo at Dreamhack in November. Games for the SMITE Pro League, Console League, and Minor Leauge matches will all air on the official SMITE Mixer channel. SPL games will air at 11 a.m. EDT on Thursdays and Fridays; Console League games will air at 11 a.m. EDT on Mondays; and Minor League games will air at 11 a.m. EDT on Tuesdays. Season 6 of the SPL marks a rather important and large format change for the competition. Instead of games being played online, games will be played in LAN format at the Skillshot studios. Other changes include teams with no region restriction, no separation of the season into spring, summer, and fall sections, and no separation of win/loss records. 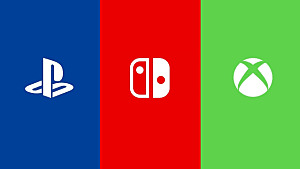 Furthermore, "team rosters are locked for the entire year," according to a post by the company. 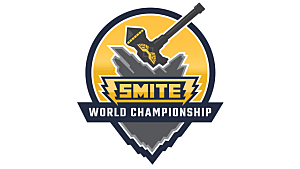 Splyce beat Rival to win SMITE worlds at HRX 2018 by a score of 3-2. 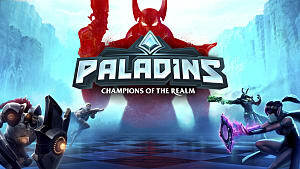 Games for the Paladins Premier League, Console League, and Minor League will air on the official Paladins' Mixer channel. 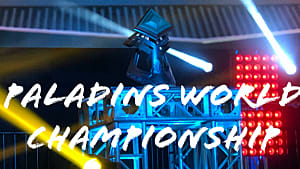 PPL games will air on Thursdays and Fridays starting at 11 a.m. or 1 p.m. EDT; Console League games will air at 11 a.m. EDT on Mondays; and Minor League games will air at 11 a.m. EDT on Tuesdays. 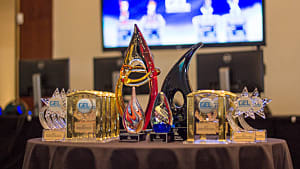 Like the SPL, the PPL is also moving to LAN play at the Skillshot studios in Atlanta. Additionally, team records last the entire season and rosters are also locked in from beginning to end. 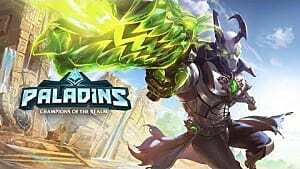 At HRX 2018, Team Envy took the Paladins' crown from Natus Vincere by a final score of 4-2. Passes for this year's Hi-Rez Expo at Dreamhack are currently available via the Dreamhack Atlanta website. 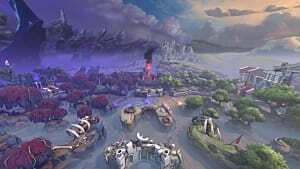 The event runs from November 15-17.